I buy and wear false lashes everyday. I love doing makeup and without false lashes, i have to pile a lot of mascara on my real lashes to make it stand out, since i have short lashes and they're also not thick. 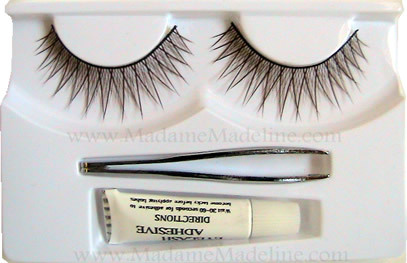 Besides, these brown lashes makes my eyes more beautiful and anyone!